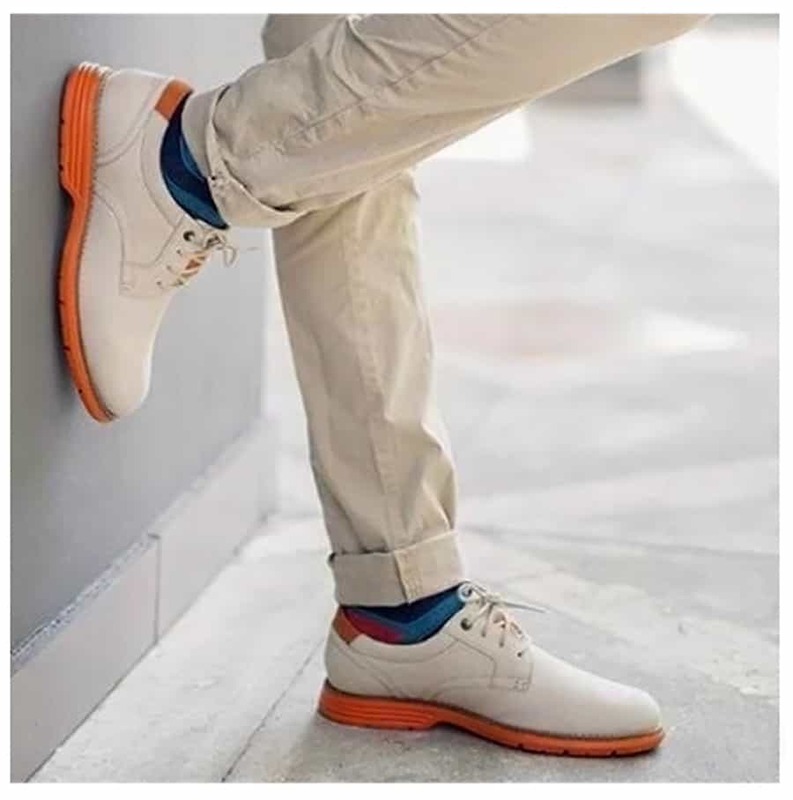 Rockport has the footwear that you need to make this the best summer ever. Buy 2 pairs of men’s shoes and save 30% or buy 3 pairs and save 40%. Plus get Free Shipping with promo code SUNSOUT. Offer valid through 05/30/16.